East End Film Festival starts smoking. As you may have heard, we’ve been invited to host a screening at the East End Film Festival. Quite flattering if I’m honest and pretty damn exciting. 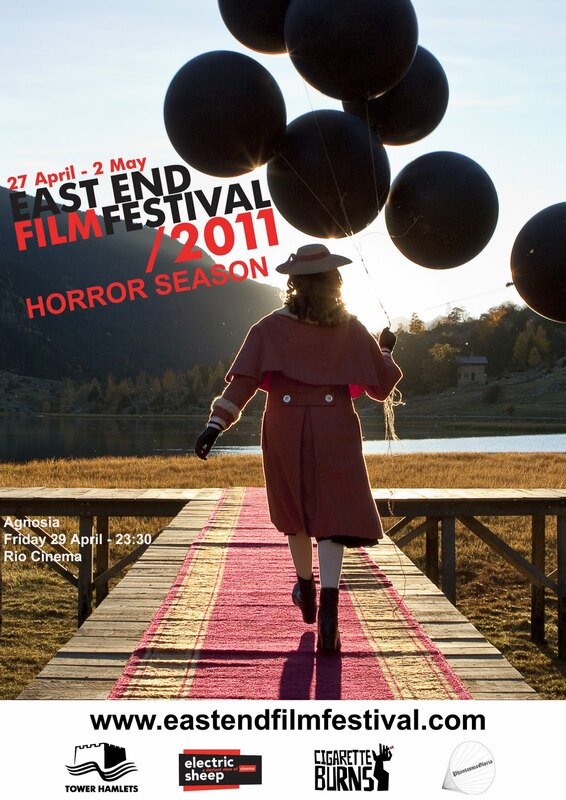 The EEFF are hosting a series of horror screenings, which we are just a small part of. Julia’s Eyes (Los Ojos de Julia) Dir. Guillem Morales Spain, 2010, 114min RIO Cinema Monday 2 May 23.30 From producer Guillermo del Toro (Pan’s Labyrinth), this Orphanage-esque chiller sees Julia travel with her husband to visit her sister, who is near blind because of a degenerative illness. Discovering that her sibling has taken her own life, she begins to investigate while going blind herself, only for things to become even more dark and mysterious, as nothing is what it seems. Starring Lluís Homar (Broken Embraces) and Belén Rueda (The Orphanage), this is a superior mystery that was a huge hit in its native Spain, seen by more than a million people. Agnosia Dir. Eugenio Miro Spain, 2010, 97min RIO Cinema Friday 29 April 23:30 A young woman suffering from a rare neuropsychological disorder that impairs her senses is manipulated by two dangerous men in pursuit of a strange secret. A ravishing mystery with a dark, atmospheric early twentieth century setting. Then on the 2nd, we’ll be pitching our screen up at the Old Blue Last in Shoreditch for a Movie Mayday. 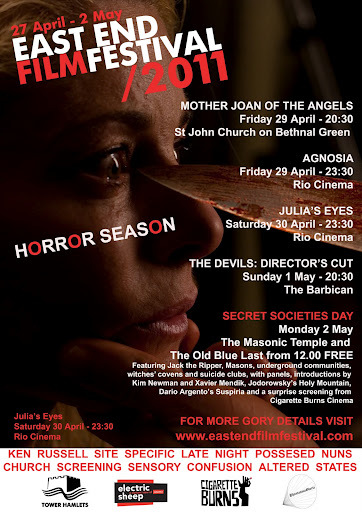 Electric Sheep Magazine will be screening shorts from midday, followed by the classic Jodoworsky mindfuck Holy Mountain, followed by Argento classic and CB favourite Suspiria. Complete with intros and conversation from Kim Newman and Cine Excess’s Xavier Mendik. 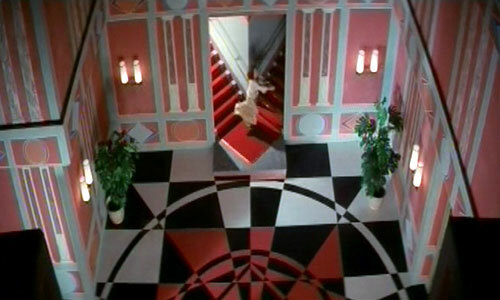 The EEFF is working on a theme of Secret Societies and asked if we had anything in mind that might work with the aforementioned… and by fuckery have we!!! But, in keeping with the secret theme… we ain’t telling you. We promise it’s strong enough, engaging enough, weird enough and visually striking enough to hold it’s own beside these giants. So take a punt and a pint and join us at the Old Blue Last as we screen our Super Secret Special Screening at 6pm on Monday the 2nd. We have had to skip our normal Mucky Pup evening this month in order to do the EEFF, but we’ll be back there on the 6th June.  This entry was posted in achtung, Coming Soon, EEFF, Stuff. Bookmark the permalink.